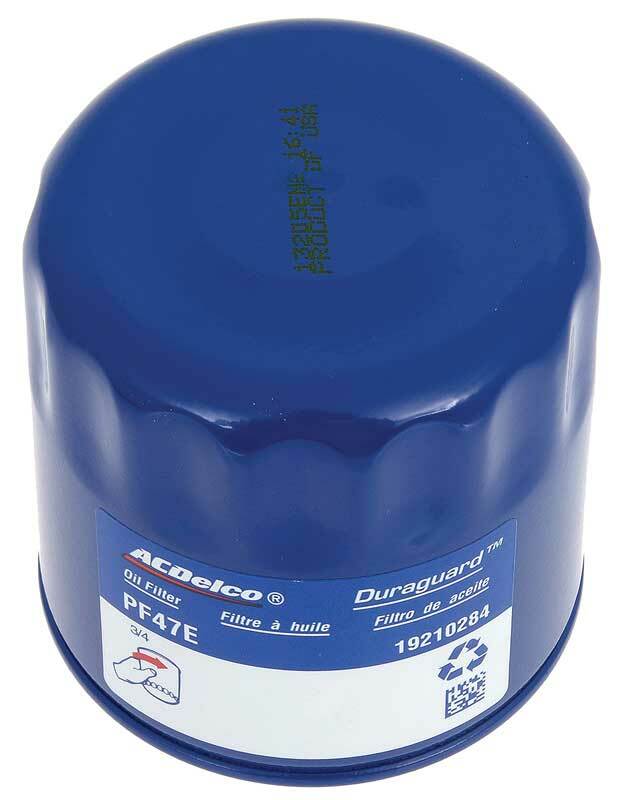 When it comes authenticity, original AC Delco oil filters can't be beat! 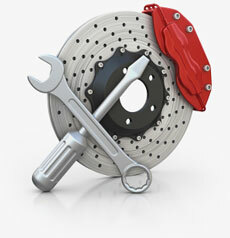 Classic Industries offers these original filters for the restorer who demands originality. Note: Some filters may vary cosmetically from the original application.Each filter will fit as original and function properly.